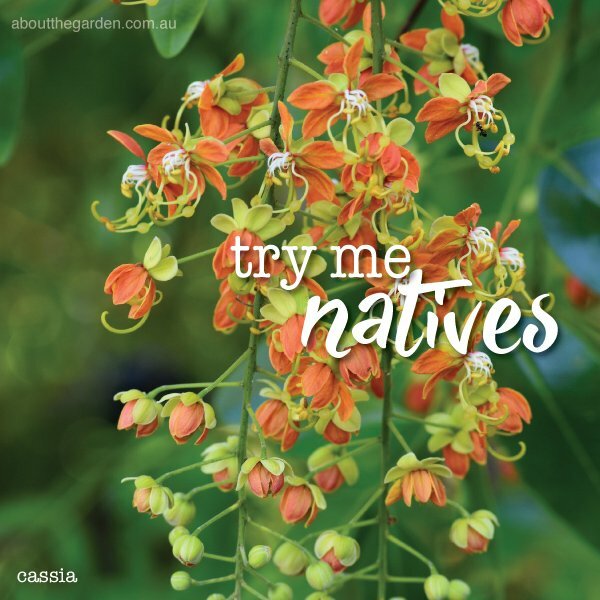 These Australian natives are not normally thought of when choosing a Australian native for our gardens, but these natives are truly worth having one or two in any garden. 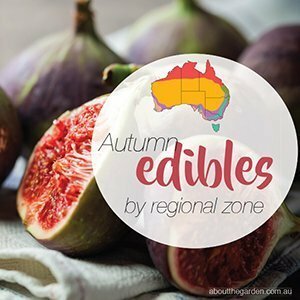 With the wide and varied climatic zones that Australia boasts, it can be understandable that so many of our delightful native species go unrecognised as worthy acquisitions for everyone to enjoy. 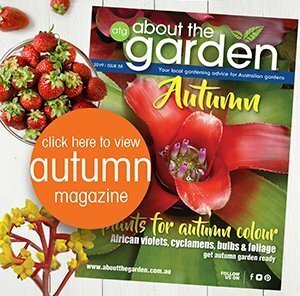 For no particular reason or fault, some have eluded the heavy commercialism of species such as Grevillea, Kangaroo paw, Westringea, Lillypilly or Lomandra, yet they still have strong appeal in their own right. 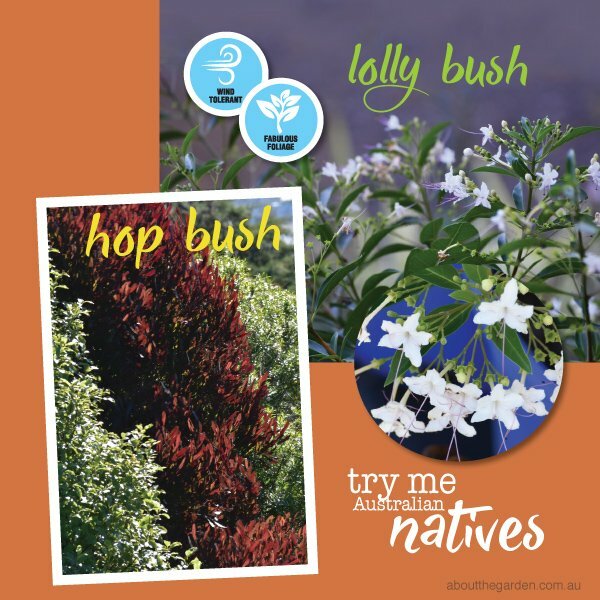 The mentioned natives offer strong foliage impact, colour and texture while playing an important role in habitat and food sources for wildlife. Their unique presence enriches our landscapes and continue to uphold and strengthen biodiversity in our suburbs. Cassia Brewsteri or the Leichardt Bean is an eye-catching medium to large sized tree from the tropical and sub-tropical regions and although in its native habitat can tower at over thirty metres, it is more frequently seen in cultivation at a maximum of around half that height at fifteen metres. Flowering from late winter and into early spring, the exquisite pendulous orange racemes at first glance resemble wisteria. A member of the legume family, this species can be quick growing in its early years and can easily be used as a feature tree or where shade is required. This is a (winter) semi-deciduous species that allows the gentle winter light to penetrate the garden and allows for smaller shrubs such as azaleas, Ixora and bromeliads to be planted underneath its gentle canopy. While in bloom, the flowers are a favourite of many of our native bee species but especially the native Carpenter bee. The Long Leaved Tuckeroo or Cupaniopsis newmanii hails from rainforest areas of northern New South Wales and into South east Queensland. Unlike its better known cousin the common Tuckeroo (Cupaniopsis anacardioides) that is a common sight as a street or parkland tree, the long leaved Tuckeroo is quite rare in cultivation and can be highly ornamental. Its new growth is its main attraction as its produces fronds from a central point reminiscent of a cycad, yet are soft to the touch and a deep, rich salmon pink in colour. This small rainforest species is perfect for those living in slightly cooler areas, yet are frost free, and wish to capture that lush tropical appeal. Flowers are formed on small racemes from the leaf axils followed by small fruit that are highly desired by small fruit eating birds. Cupaniopsis newmanii is an upright small tree to around four or five metres and is best provided with some light shade and ample moisture in its early years, after which it can be highly tolerant of long dry periods once established. Breynia cernua ‘Ironstone Range’ or Coffee Bush is a true favourite of mine with its gorgeous, deeply coloured burgundy foliage that have a gentle weeping habit. For many years, I have always felt that this species has so much to offer a gardener with any sized garden or style. It can be fast to grow while the weather is warm. Breynias can be regularly trimmed to retain a more shrub-like stature at around two metres in height where it can be used as an attractive screening plant. Removing the lower horizontal branches, it can be encouraged to reach a height of over four metres where it provides a gently weeping canopy exactly as a cool climate Japanese maple would do and can be used in warmer climates in place of any acer species. Like acers, this is a winter deciduous species in cooler regions, while only partly defoliating in warm climates after the foliage shimmers in rich copper and burnished shades in late autumn. The small red berries that are formed underneath the foliage are relished by small birds and the entire tree is seen as a host for several native butterfly species. They do little harm and the entire plant responds soon after with fresh, clean foliage. It’s a small price to pay for the benefit of supporting the life cycle of our treasured butterflies. Hibiscus tiliacea Rubra or Red Cottonwood is a species of native hibiscus from the east coast of Australia and can tolerate high salinity and strong winds. This beautiful species with its heart-shaped leaves has strong appeal with its deep claret young growth that slowly turn a deep green bronze as they age. The large, attractive flowers are rich sulphur yellow that gently age to apricot and are set off beautifully against the foliage. The red cottonwood can be safely planted as streetscapes or if planted in a row, can be easily trained into a screen or medium sized hedge. 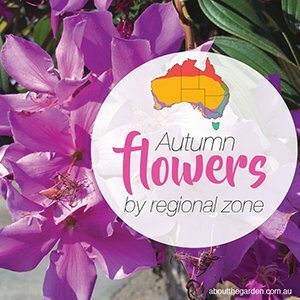 This evergreen hibiscus species is very tolerant of difficult sites and establishes swiftly to turn into a magnificent tree to six metres. Its natural rounded shape is reminiscent of a golden ash commonly seen in colder climates and should be used in a similar fashion in warmer climates where it can take pride and place as a strong feature planting that is both attractive and long-lived. One of the very first native plants I ever grew as a boy was the Native Hop Bush, Dodonaea viscosa. This medium sized shrub up to three metres is easily used in all states of Australia and can be trimmed to great perfection to form dense screening or tightly pruned hedges at one metre. Although its flowers are relatively small and insignificant, the seeds pods that follow are delightful with their three sided appeal. 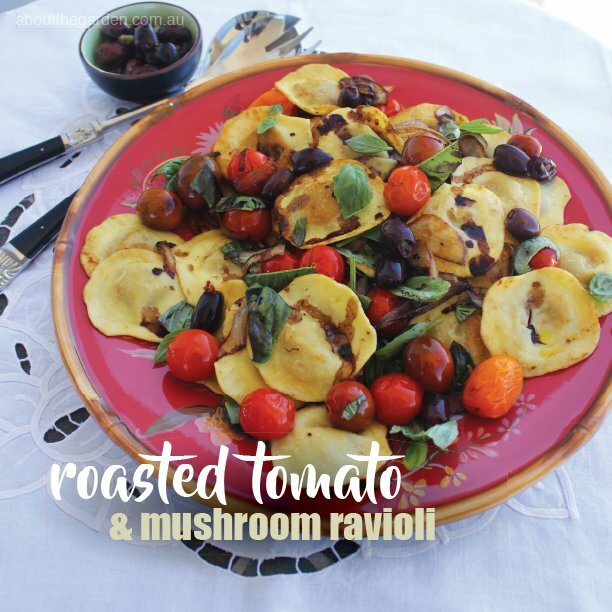 The attractive, oblong-shaped foliage is a light bronze to olive green through the warmer growing season and turn deep bronze red throughout the winter months, providing further appeal. 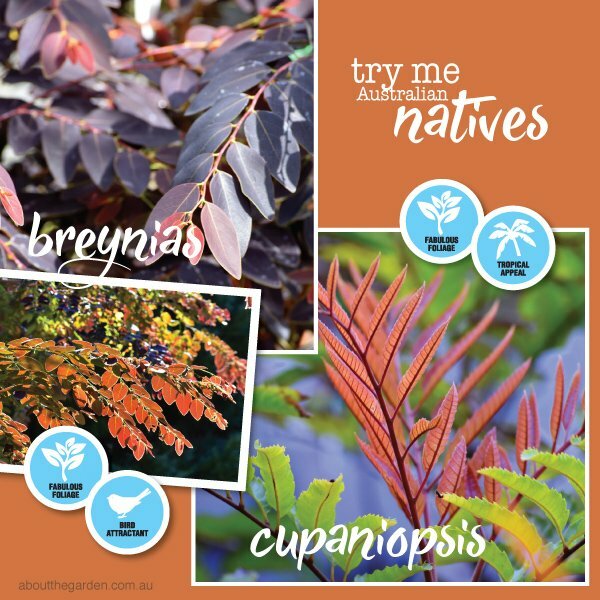 This species was highly popular back in the seventies yet with changing garden trends has suffered a drop in popularity or simply has become forgotten amongst the plethora of new Aussie native species that have been brought on the market. Like the native hibiscus mentioned earlier, the hop bush is capable of windy sites and is very salt tolerant so makes a great choice for coastal gardens or elevated garden spaces as a wind break where it can be used to help establish many other plants that may not enjoy those conditions as much. 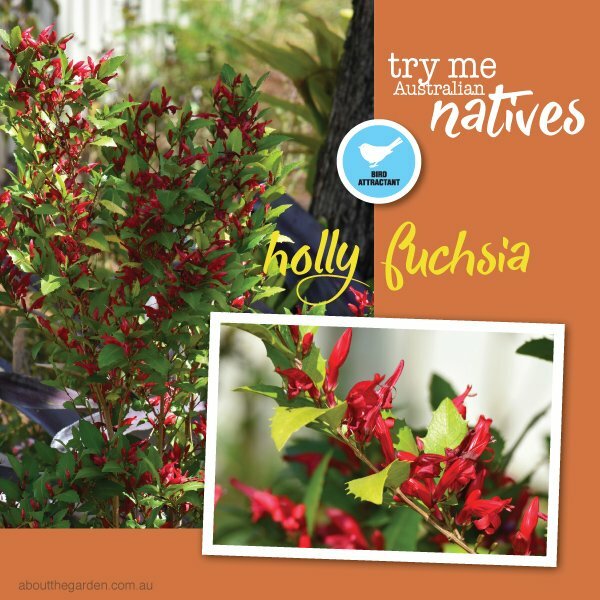 For a smaller acquisition in the garden, but with no less appeal than its other Aussie counterparts, the Holly Fuchsia Graptophyllum ilicifolium is a delightful small shrub up to two metres bringing bright colour into a spring garden. Its shiny bright apple-green leaves are scalloped just like you would expect from a true holly (Ilex species), yet lack the harsh prickles and instead of berries, it produces bright magenta/red tubular flowers that attract the attention of nectar loving small birds from around the neighborhood. The Holly fuchsia is unfussy on soil type and can be allowed to form a feature shrub on its own or lightly trimmed to form a dense screen or low hedge. 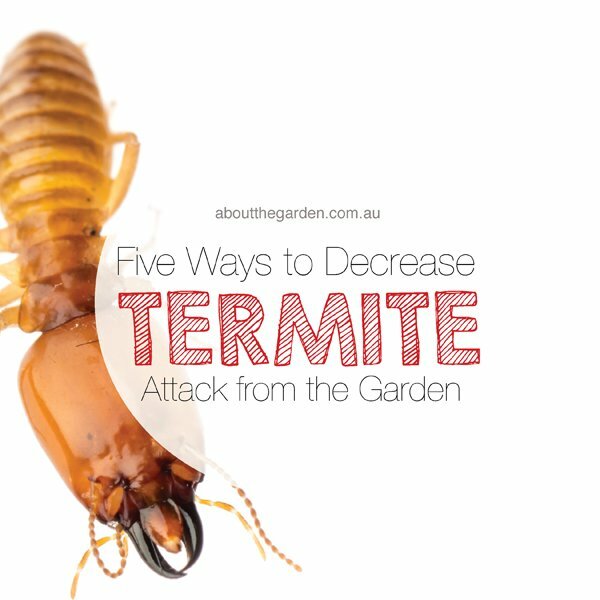 It is untroubled by any pest or disease. Another uncommon native species suitable as a medium sized shrub is the native Lolly bush Clerodendrum floribundum. Usually observed as tall tree, it is best kept (in cultivation) at a more manageable height of two metres. Being a lightly foliaged species, regular pruning will encourage dense growth that helps to show off its delicate clusters of white tubular flowers highlighted with lavender stamens. Butterflies of many species find the flowers irresistible when in bloom between December and May. Its high tolerance for drought (once established) enables it to be grown in stoney, impoverished soil as equally as enriched garden conditions. 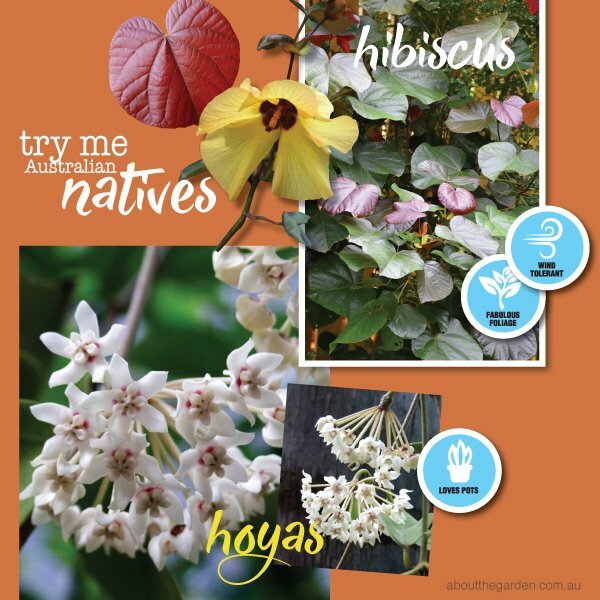 Finally, something for the shady gardener, Hoya australis Native wax flower is a true champion as both a potted specimen or allowed to do what comes naturally and climb on a frame, archway or fence line in semi-shade to shaded sites in the garden. With many hoyas originating from around the world such as the Americas or Asia, it’s easy to forget that Australia can lay claim to some of the prettiest. All Hoya species are extremely easy to grow and have long, productive lives. Hoya australis has many derivatives around the country with each showing small differences in leaf and flower shape and colour. Generally, the flower clusters are white with an attractive pink star-shaped centre. Most (if not all) exude a sweet honey like scent at the beginning and end of the day. They are partly succulent and epiphytic by nature and do not require constant watering making them a truly undemanding species to maintain. The only pruning they will ever need is to lightly prune (during summer) the growing tips to keep them in shape, but never be tempted to remove the old flowering spurs as this is where they will produce new flowers ever year once formed.